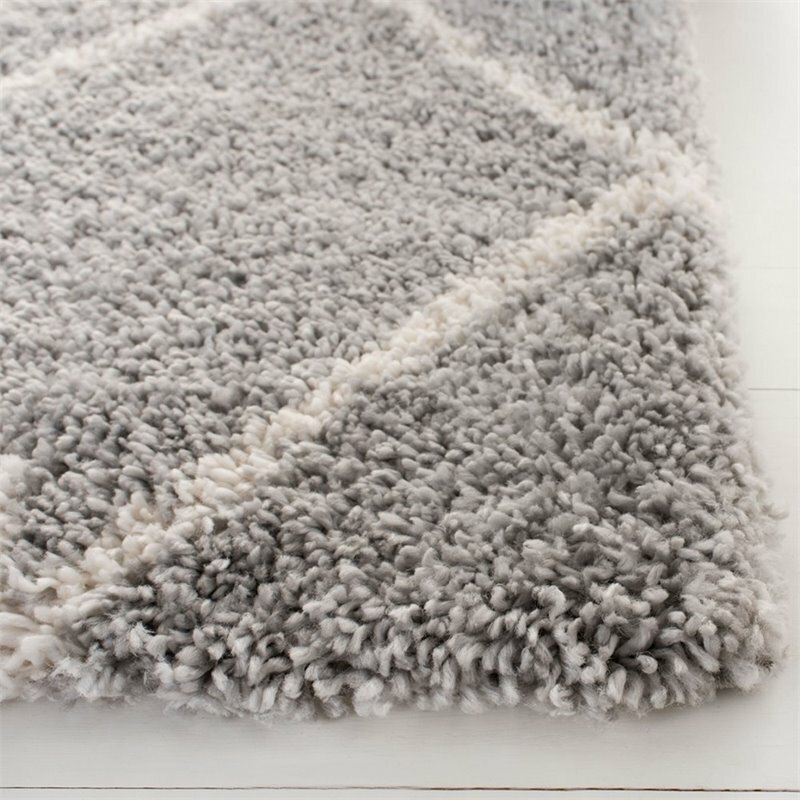 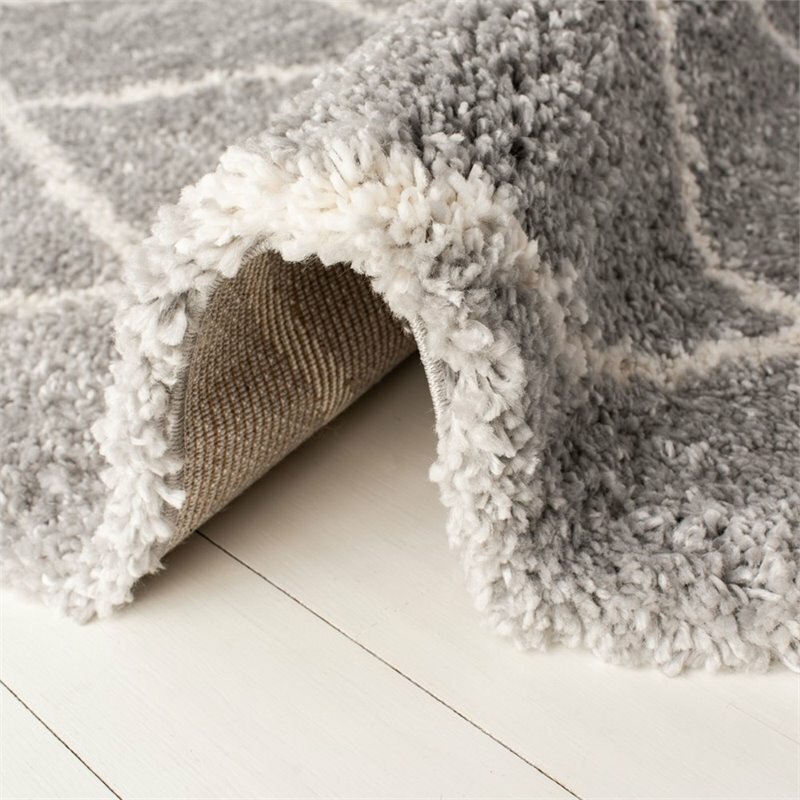 Fontana Shag Rugs display solid, tonal colors in plush shag texture (2.00 inch pile). 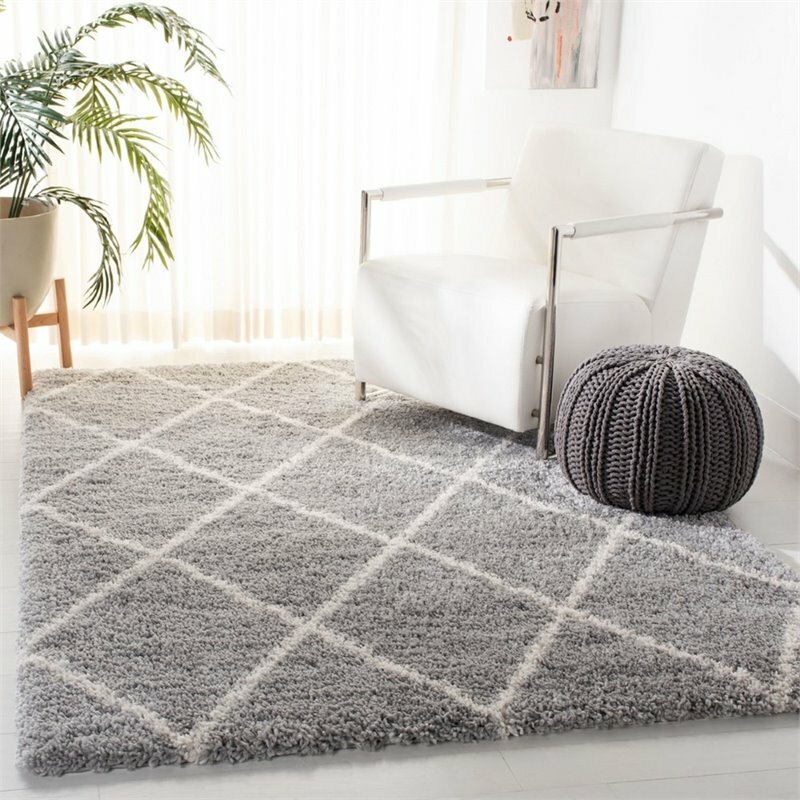 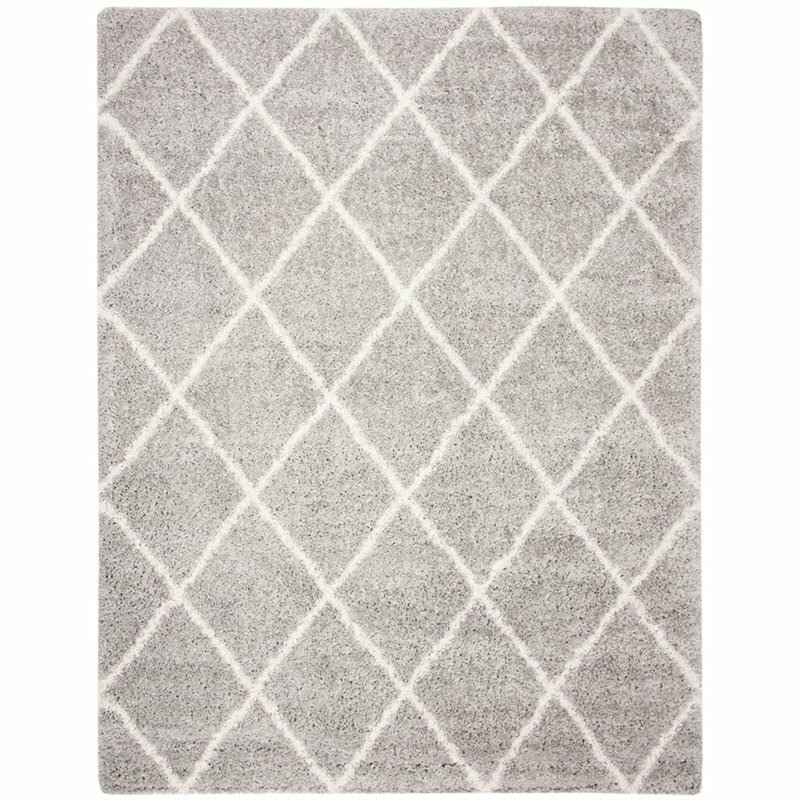 The always-in-style look of iconic Fontana shag area rugs is a decor-smart choice for larger living spaces or to complement clean-lined modern furnishings. 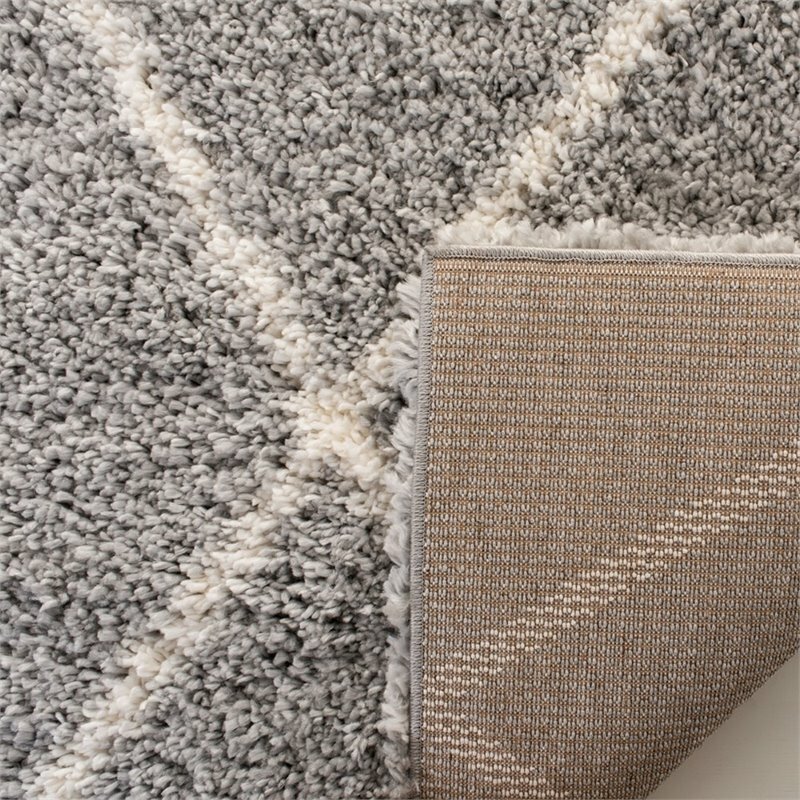 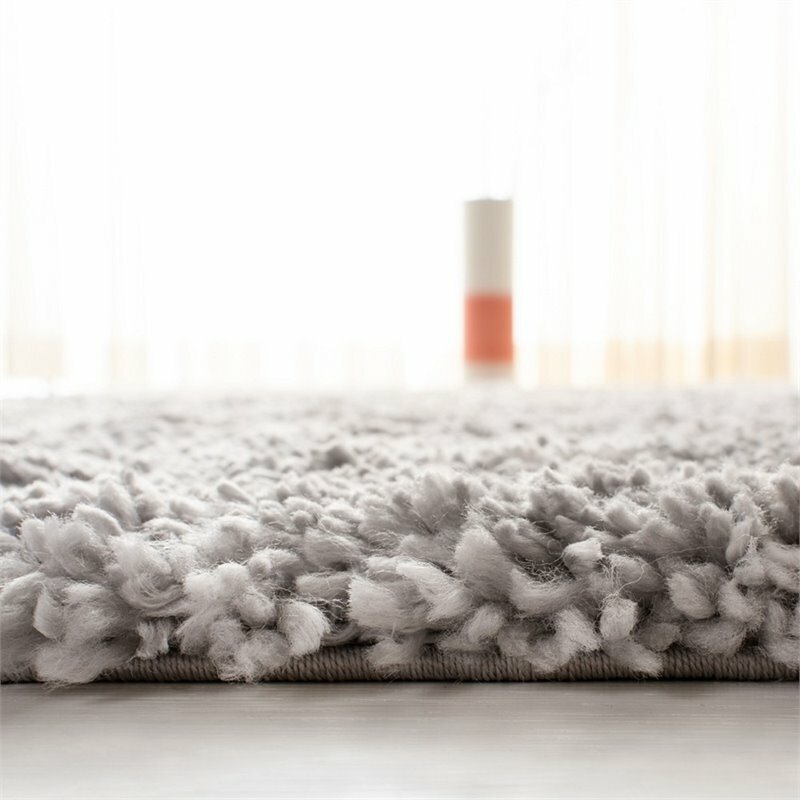 The Fontana shag collection is made using thick synthetic yarns for incredible comfort underfoot and long lasting beauty.